Prominent & Leading Service Provider from Mumbai, we offer administrative recruitment service, bulk staffing solutions and civil recruitment service. Mivian international is the leading and well known organisation who is involve in recruitement services. we are bridging the gap between the employee and the employer. Mivian International Pvt Ltd Manpower Consultants is a trusted name in the manpower recruitment industry. 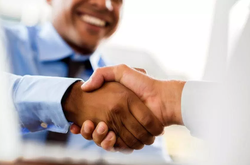 With more than 6 years of working experience in this industry, we understand the needs and requirement of candidates and employers alike and serve them with the best recruitment solutions. For more information related to Recruitment in GCC countries, Poland, Malaysia, and Ireland, contact Mivian International Pvt. 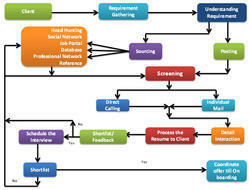 Ltd. Manpower Consultants, for a tailor, made recruitment solutions.